Great Sofa from our Tundy collection, you will love this Italian design Sofa. Combining decadent luxury with understated style is never easy, yet it has been achieved it in his gorgeous Tundy Sofa. This sofa is build up from different segments, creating flexibility in your lay-out. These segments can be interlocked to ensure it becomes a comfortable family sofa. 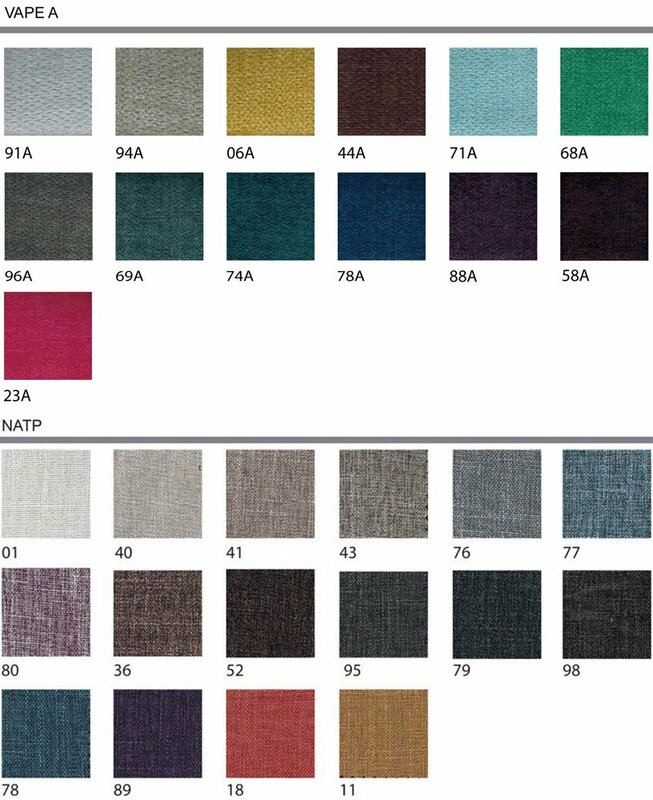 The seat filling is a combined full feather, which will ensure a comfortable soft look and feel. 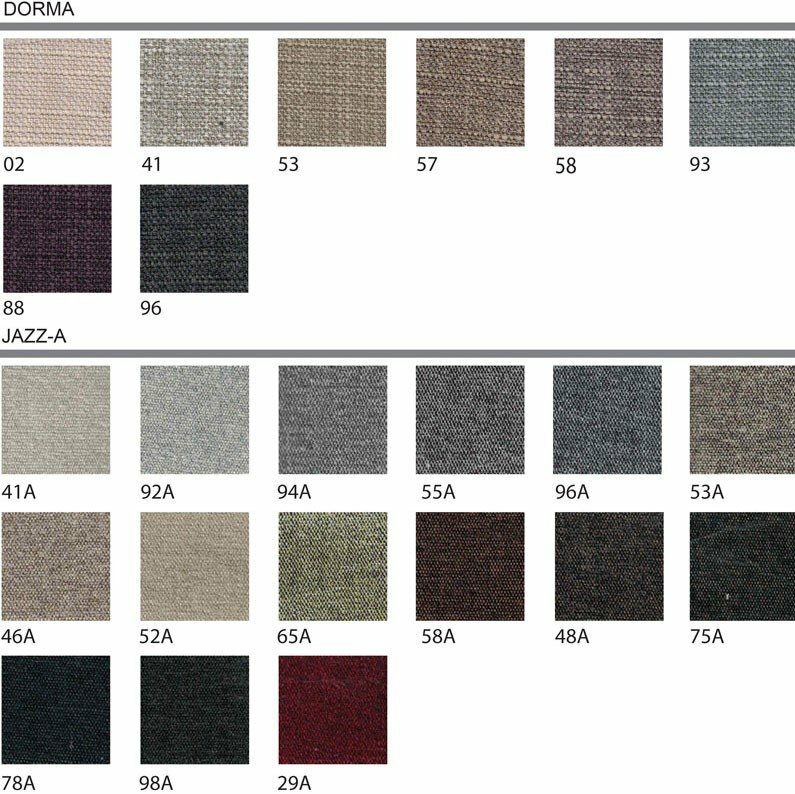 Choice of 100 different fabric styles, please contact our Customer Service for details.